LAS VEGAS | The USA’s two big jet teams, the Thunderbirds and the Blue Angels, have released their schedules for 2019 and 2020. The announcements were made at the International Council of Air Shows Convention in Las Vegas. 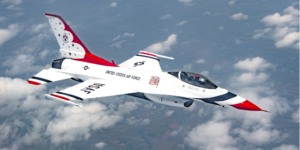 In an extremely rare turn of events, both teams will join together and perform at the same aishow at Joint Base Andrews near Washington DC this May. The two teams are not usually permitted to fly at the same event. 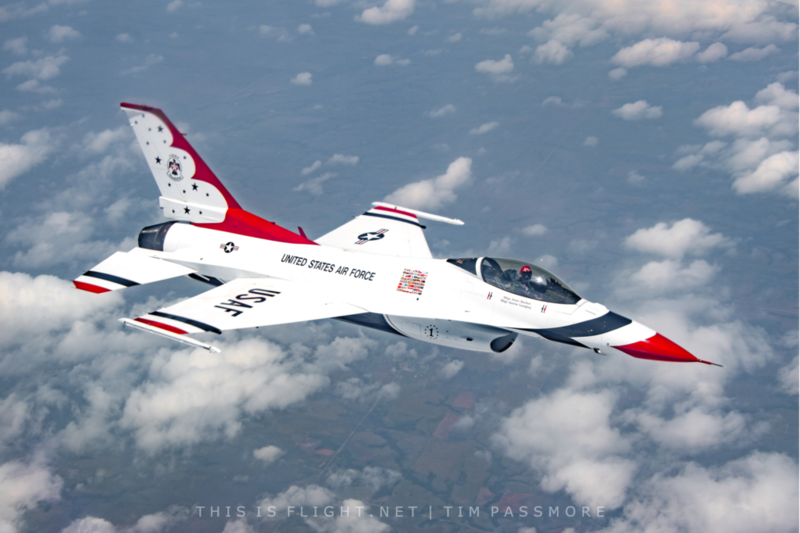 The Thunderbirds have two overseas show in 2019: the Abbotsford International Airshow in Canada and F-AIR in Colombia. In 2020, they will head abroad once, to Airshow London in Canada. The Blue Angels will display abroad once in each year, both times in Canada. In 2019 they will fly at the Atlantic Canada Airshow, and in 2020, at Cold Lake. However, 2020’s trip may change as the Cold Lake Airshow’s dates could be moved several weeks forward. They finish the 2020 season around three weeks ealier than usual. 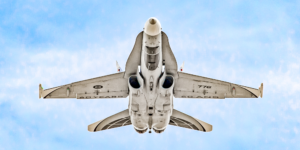 It has been speculated this may be to allow the team time to transition to the Super Hornet in time for the 2021 season. The Thunderbirds’ 2019 schedule can be seen below. The Blue Angels’ 2019 schedule can be seen below. The Thunderbirds’ provisional 2020 schedule can be seen below. 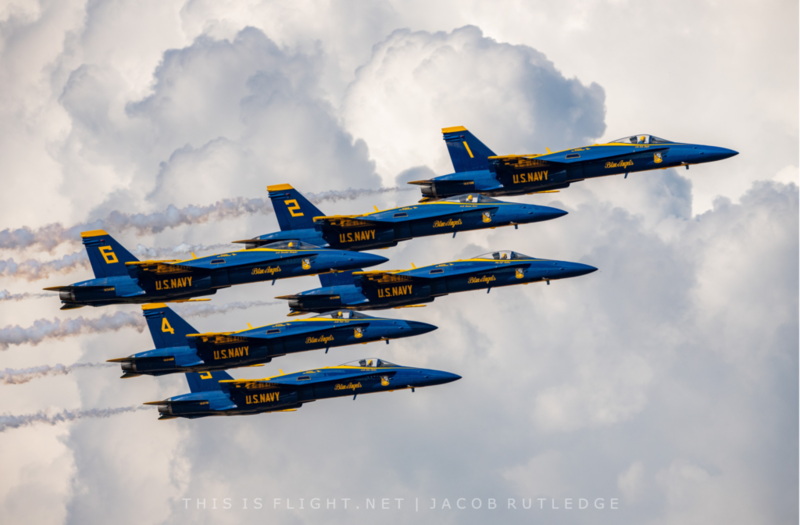 The Blue Angels’ provisional 2020 schedule can be seen below. 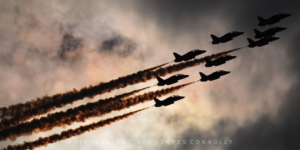 This entry was posted in Airshow News America, Airshow News ICAS, Airshow News Military on December 4, 2018 by Adam L..